See you there, rain or shine! Are you interested in getting your business in front of 250,000 people? 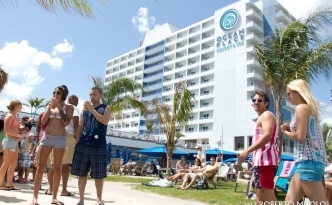 Oceanfest is one of the premier family and fun entertainment events at the Jersey Shore every year. Please contact us to learn about sponsorship and available opportunities. Take a look at what's coming up!